INSIGHTS > New Articles > MINDMAPS > Insights MINDMAPS: “Domestic Violence against Women” and “Universal Basic Income in India”. 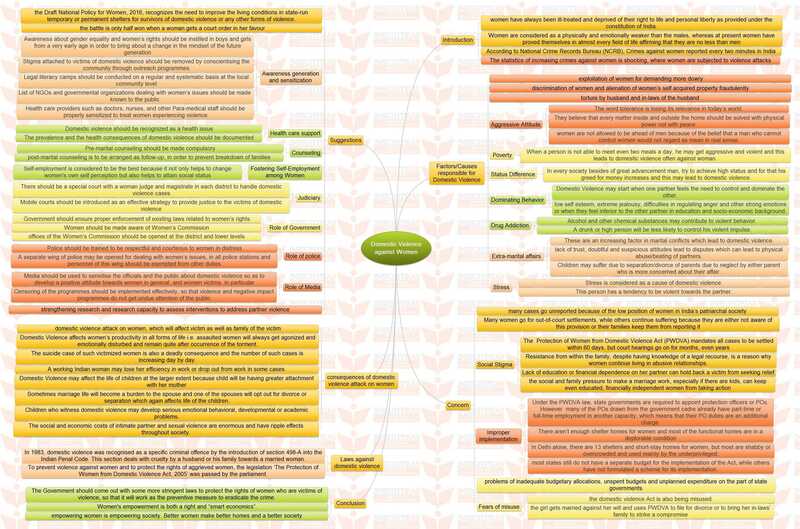 Insights MINDMAPS: “Domestic Violence against Women” and “Universal Basic Income in India”. Next story AIR spotlight summary on “Formation of States and their Achievements”.